One of Australia’s fascinating animals is the Flying Fox or “Fruit Bat”. 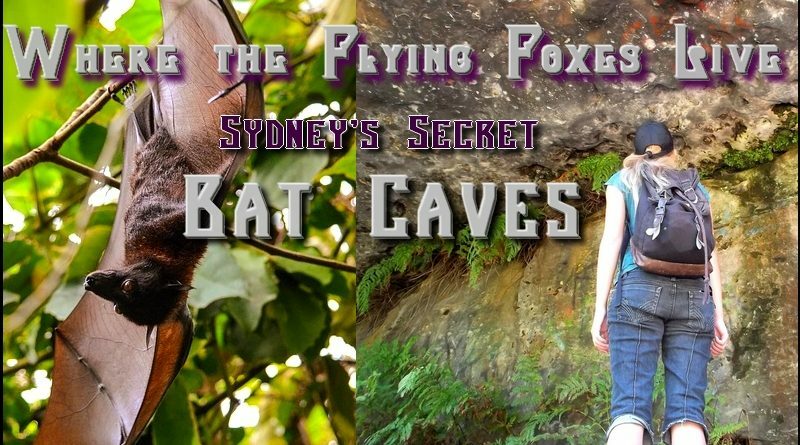 You can see those giant bats flying above Sydney at night, but there is also a place where you can see them up close in the wild. At the Girraweh Walking Track near Wolli Creek there is a colony of Grey- Headed Flying Foxes roosting in the trees. 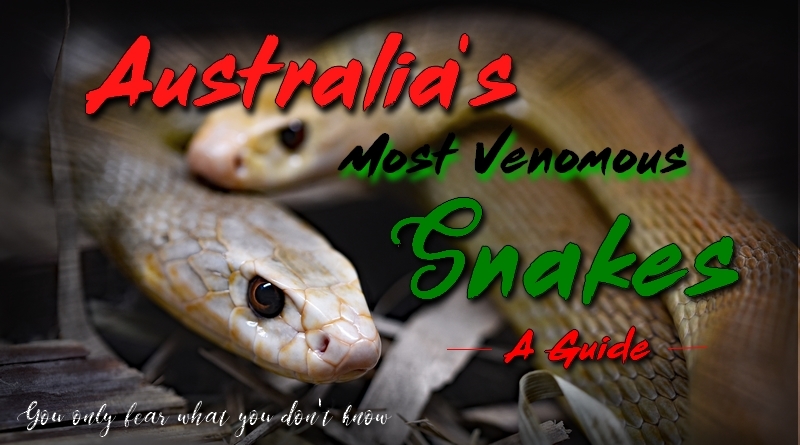 This quick guide to Australia’s most venomous snakes will help you to learn how to identify Australia ‘s dangerous snakes and how to protect yourself from them. 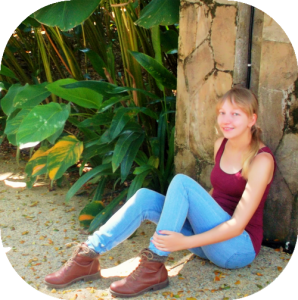 You only need to fear what you don’t know. So guard yourself with knowledge! 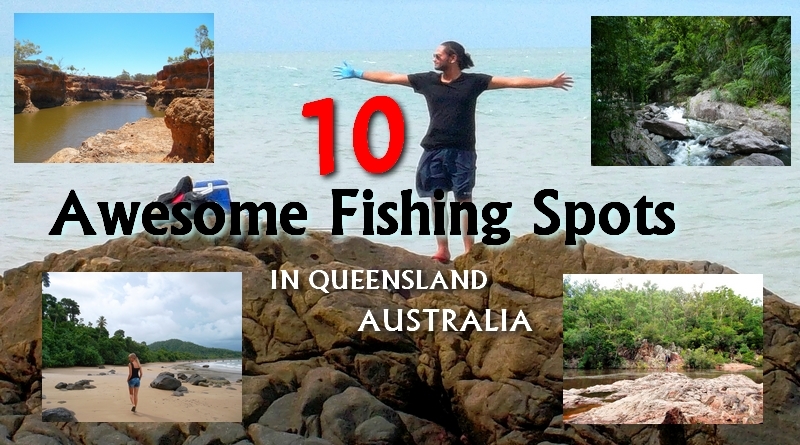 Fishing in Queensland can be an awesome experience! Discover secluded beaches, wild rivers, secret waterholes and put in your lines while enjoying Australia’s amazing nature! Even if you don’t like to fish, these beautiful places will blow your mind! 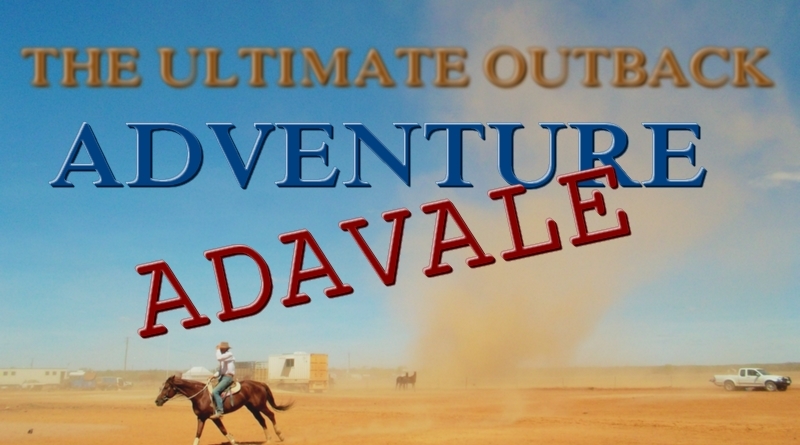 If you want to see the wild side of Australia: the ragged mountain ranges, the red dirt, the extraordinary wildlife and the rough cowboy culture; there are many places in Australia where you can still experience the original outback-way-of-life!One such place is Queensland’s Adavale, a town in the middle of nowhere: in the real outback.